Being blonde I have a bit of an issue with my eyebrows, in that they’re basically invisible. I really do get eyebrow envy when I see a perfectly shaped pair of dark brows framing someone’s face. 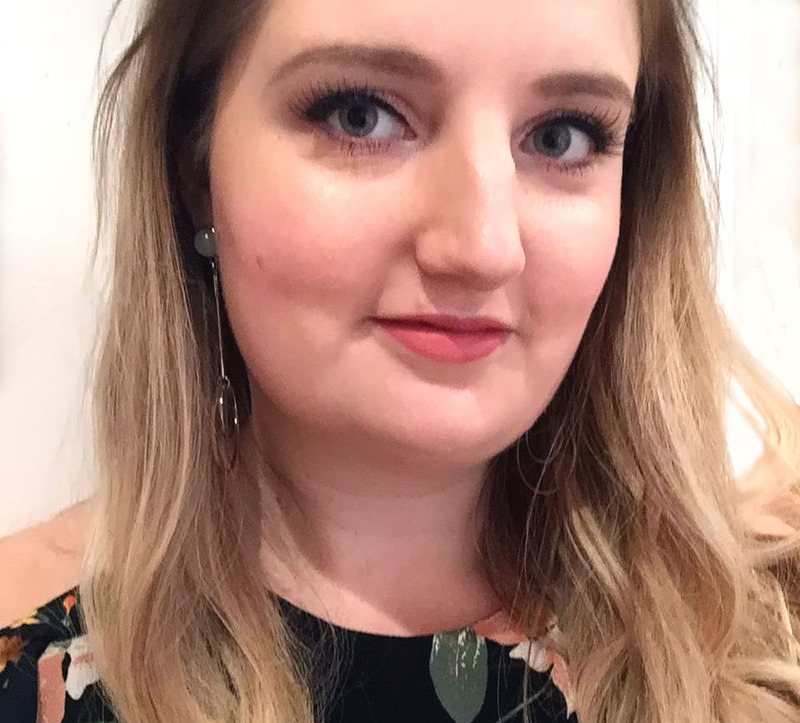 I shape and trim my own brows, aiming to keep them fairly full (not a fan of skinny brows), and although I have considered eyebrow tinting I have yet to try it as it seems like it would be high maintenance trying to keep on top of it. 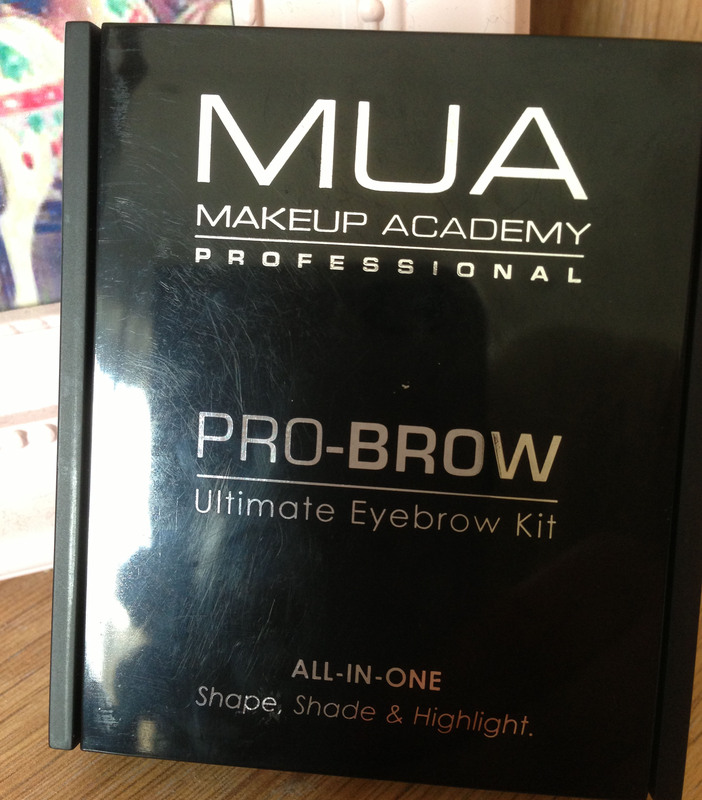 So I’m still experimenting with brow makeup and my latest purchase is the MUA Pro Brow Ultimate Eyebrow Kit. The kit contains 3 colours of powder and wax, plus some tweezers and a brush, which I think would be handy if you’re taking the kit out in your bag, but to be honest, too small for me to use daily. The final result I’m looking for is a natural looking defined eyebrow. I don’t want it to look obviously drawn on. 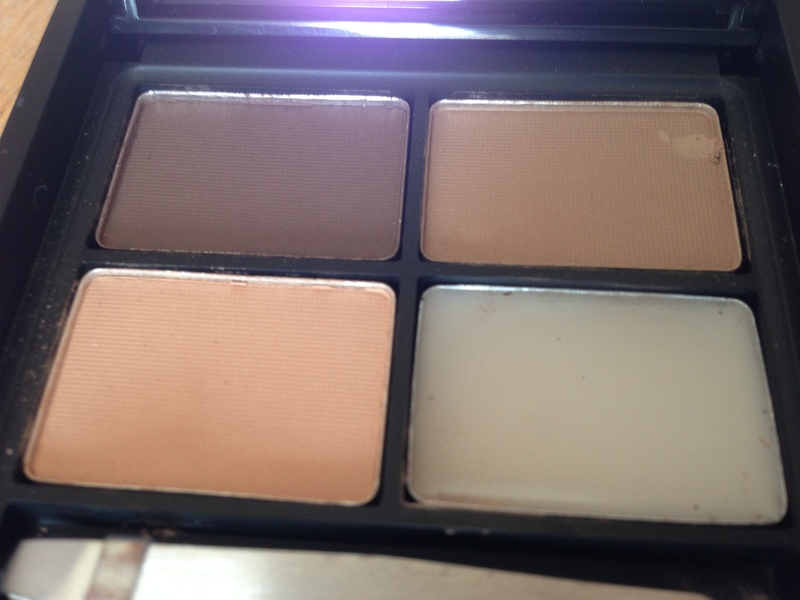 So I’m using the middle colour powder to fill in the shape of the brow (the lightest of the three is a pink-colour and is meant to be a highlight for under the brow). I am then applying the wax to tidy and fix them. 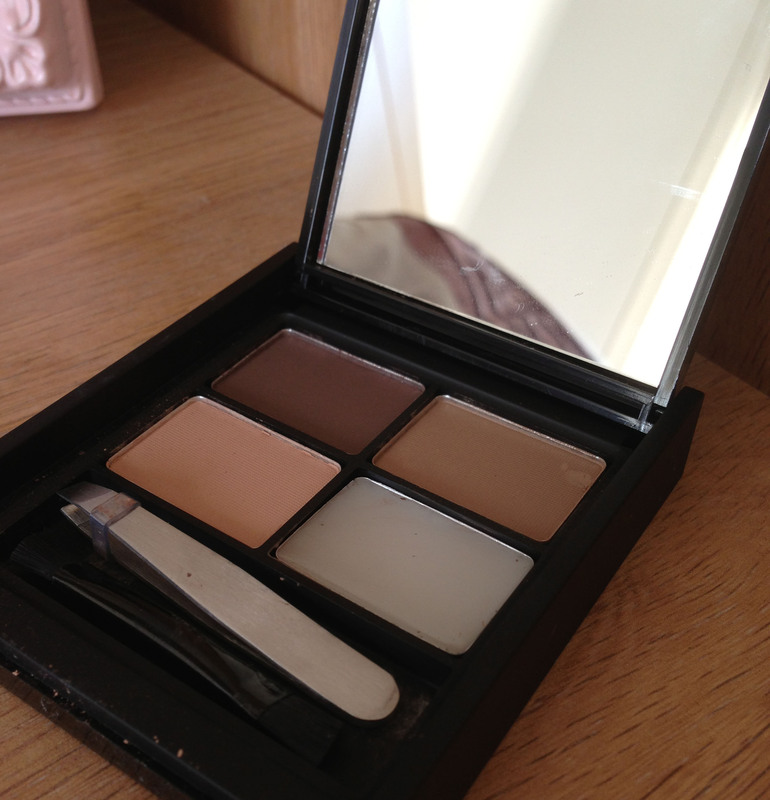 Overall I really like this kit, as I think the ash blonde colour suits me and looks natural, and using wax is proving much more successful at keeping my eyebrows tidy than the clear brow and lash gel I’ve used previously. At £3.50 from Superdrug it is a great price, and even more so considering I bought it as part of a 3 for 2 deal. However as I have no need for the dark brown shade or the highlighter (which is too dark for my skin colour) I would definitely prefer a kit with just a light brown powder and the wax. Your eyebrows look great 🙂 I must say I’m pretty impressed with mua products I’ve tried – particularly the eyeshadow which are vibrant colours and don’t budge. Mightt try out a few other bits n bobs in their range! That’s a really bargainous kit.. I use the Sleek one which is great but it’s about a tenner. I’ll be looking out for this next time! MUA makeup has such great prices – I’ll definitely be trying some of their other products!